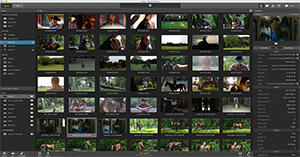 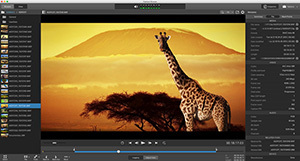 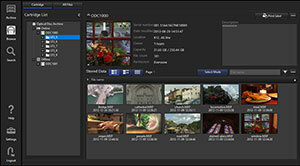 RAW Viewer is a viewer application that can handle Sony RAW files recorded by F65/F55/F5/NEX-FS700 with SR-R4/AXS-R5/R7. 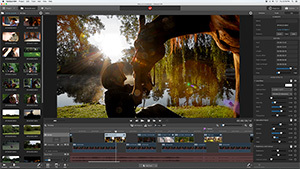 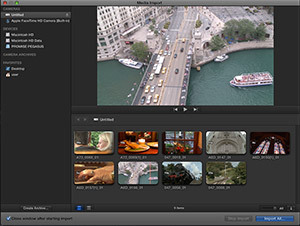 Users can check and playback the files, control images and generate several video formats. 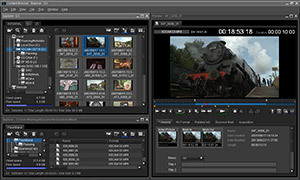 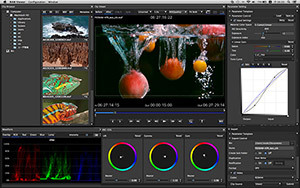 This AMA plug-in provides support for Sony RAW MXF files (F65, PMW-F55/F5 and NEX-FS700) in Avid MediaComposer and Symphony products, allowing viewing and editing capability. 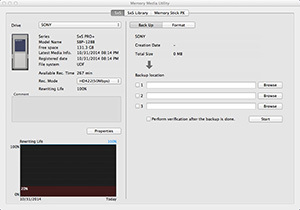 This software utility includes several functions for use with the AXS Memory Card Reader (AXS-CR1 and AXS-AR1). 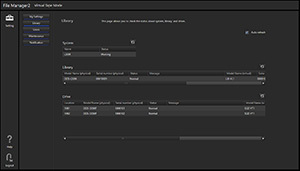 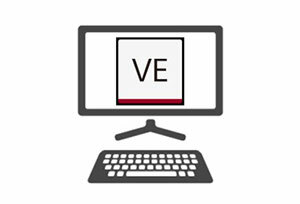 Advanced Pack is an optional pack that adds additional features to XDCAM Browser and Content Browser including: XMPilot support, live viewing & logging (with XDCAM Proxy), print clip information, and acquisition metadata display. 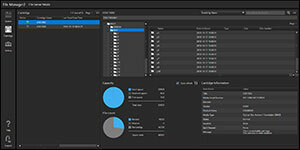 Optical Disc Archive Software is a basic utility that allows users to read/write files from a computer connected to an ODS-D280U/F, ODS-D77U/F, or ODS-D55U Optical Disc Archive Drive Unit. 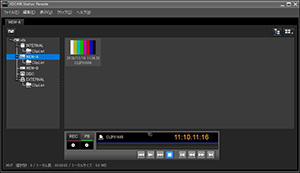 Wireless Studio software is used for controlling DWX Series receivers and wireless transmitters. 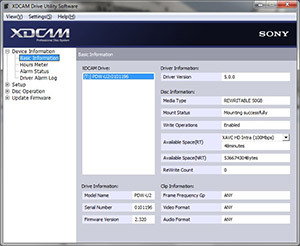 It allows you to monitor and control a digital wireless system via a network.